Visiting a new distillery is one of my favourite things to do. 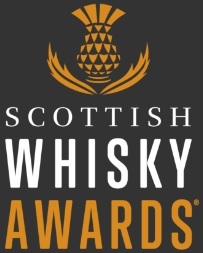 By and large, distilleries are located in some of the most beautiful areas of Scotland – the glens and valleys of Speyside, the rugged west coast, the rolling hills of the Highlands, the iconic south shore of Islay and many, many other places in between. Meeting the people who make my favourite whiskies is an absolute privilege and listening to their stories and experiences first hand enhances my love for their products. 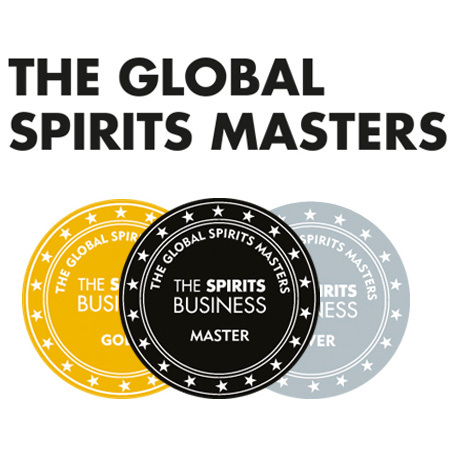 Visiting a distillery also allows a very special opportunity to taste and buy whisky which very few people In the world will have the chance to try. These ‘distillery only’ bottlings have become rather sought after in recent years and I can’t imagine the most recent offering from The Dalmore being any different. 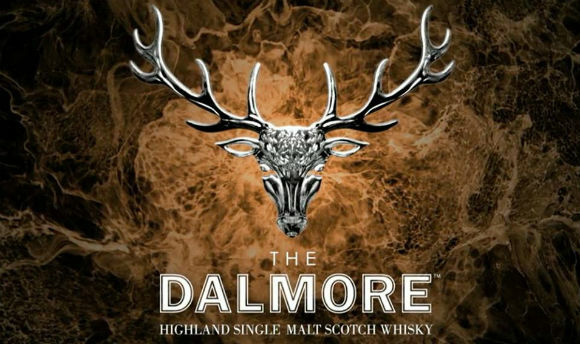 The Dalmore Distillery Exclusive 2015 is a bottling which brings together ex-port, ex-Madeira and ex-Moscatel casks which have then been finished in first fill bourbon barrels. Only 450 bottles are available solely from the distillery, located on the shores of the Cromarty Firth. No doubt these will fly, but is the liquid worth the £150 price tag? Nose: Orange peel, rum soaked raisins, dates, and dark chocolate. This is followed by some slightly dusty, dry oak and a bit of cinnamon spice. Palate: Creamy and nutty to begin; butterscotch, vanilla and glazed walnuts. Then there’s juicy sultanas, red currants, cherries and a hint of oak. Finish: A juicy sweetness is tempered by a touch of leather and some oak. Overall: This is a really well crafted Dalmore, with the Moscatel, Madeira and port casks contributing a lot of flavour to the whisky. Their influence is substantial but not overpowering. I thoroughly enjoyed this whisky and I’m sure the lucky 450 punters who get their hands on a bottle will enjoy it too. £150 is pretty steep for me though, particularly when you consider you can hand bottle your own single cask, cask strength whisky at other distilleries for around half the price. So is it worth it? Not for me, but it will be for a lot of people out there. This entry was posted	on Friday, August 7th, 2015 at 1:50 pm	and is filed under Reviews. You can follow any responses to this entry through the RSS 2.0 feed. Responses are currently closed, but you can trackback from your own site.